Bernard Wiltshire of the Waitukubuli Ecological Foundation (WEF) has argued that when Government planned to light up two major highways here it was setting up to pollute our forests with light. Bad for Dominica's wildlife, bad for the Nature Island of the Caribbean, bad for our tourism image. Now, government may have listened and the authorities are planning to reconsider. Recall that in 2017 the government planned to erect 360 lights on the E.O. Leblanc Highway (from Roseau to Portsmouth) and 240 on the Dr. N. J. O. Liverpool Highway, to the Douglas-Charles Airport. China had given Dominica 2,500 solar lights to light up Dominica. While signing the contracts in June, Minister of Public Works Mariam Blanchard said the installation and operation of these solar lights will "have no negative impact on the environment" and the lights will improve safety on these roads. 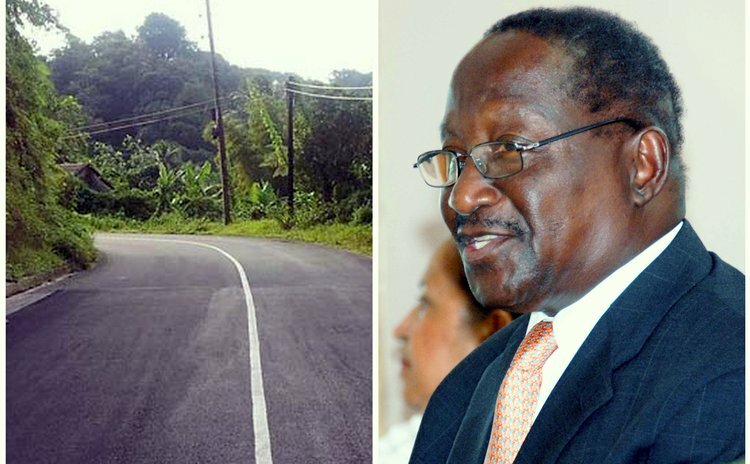 "I know that the result in improvement of lighting along our highways will go a long way in bringing greater comfort to you, the road users in Dominica," Blanchard said. But environmentalist Wiltshire believed, and wrote to Government in November 2018, that lighting the highways was in direct conflict with Dominica's Nature Island image and that action could be as unsavory as noise, smell, smoke or industrial pollution. "Light up the deepest wilderness areas of the island by lighting up the entire length of our major highways… would blur the distinction between the urban and the rural and to make Dominica less attractive as an eco-tourism destination," he believes and wrote in an article in the SUN in 2017. "The darkness of the night is as necessary and as beautiful as the light of the day. Each has its place and usefulness in the scheme of nature". Most importantly, Wiltshire wrote, the lighting of the highways would damage the habitat of Dominica's wildlife by blurring the distinction between night and day to which they are adapted.